Take a glance at the booming electronic market: there a great number of choices for one single category of electronic products. For example, if you are looking for a portable power bank, typing a keyword will let you have so many options. You will absolutely find online, a lot of power banks of different designs and sizes. They all have features of fast charging, convenient design, light in weight et cetera. If you are more concerned with the built-in battery cell, you might want to know the battery rating and battery type, and exactly how efficient they are and how they will last. Most reliable power banks are designed with high capacity batteries built in, Lithium batteries mostly. And a portable size is must-have considering the need for taking it around wherever you go. 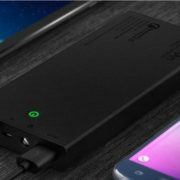 Here comes a list for several most popular power banks on Amazon currently. Let’s see how good they are and how they will serve your mobile phones, tablets or other USB devices. 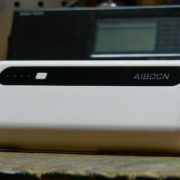 This Aibocn portable power bank is rated 20000mAh, one of the best high capacity power banks on the market. It can hold quite a few charges for your mobile devices, like your smartphone, tablets and other USB devices. It has a portable handheld size, 6.44*3.16*0.98 inches. The lightweight and protable design makes it extremely easy to carry around for outings. 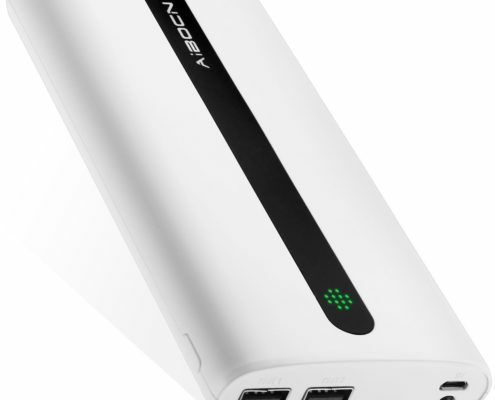 The dual USB ports, 2.0A and 1.0A, allow you to charge 2 USB devices at the same time. 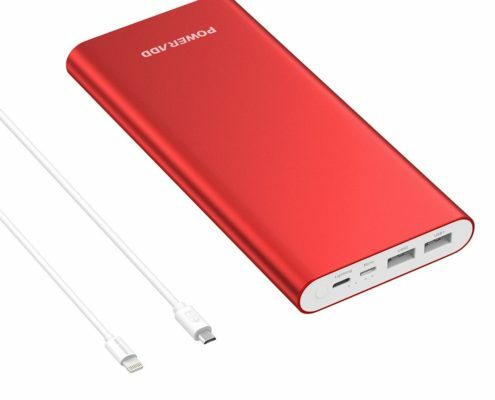 Poweradd Pilot 4GS Plus 20000mAh Apple Lightning Power Bank has two USB ports, featuring 5V/3A(Max) for each port, and a 5V/2A input. 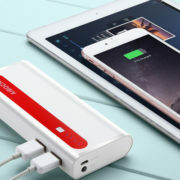 The dual USB portable charger are available for two of your devices to charge simultaneously. The 5 V/3A(Max) ports give your device the fastest charging time. And the micro USB port is used to charge Pilot 4GS Plus itself beforehand or to charge micro-USB-enabled devices. Pilot 4GS Plus can be charged by the USB port as well. Besides, Pilot 4GS Plus has more than 500 charge cycles during its span of life. 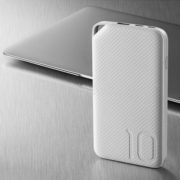 The power bank has 20000mAh battery capacity, which is able to charge an iPhone 6S up to 8 times, or a Galaxy S6 up to 5 times. 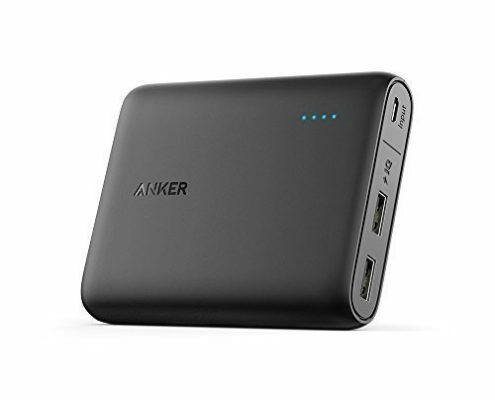 As one of the leading sellers for power banks on Amazon, Anker has quite a few typical power bank models that enjoy great popularity amoung users. This Anker PowerCore 13000mAh power bank features Anker’s PowerIQ and VoltageBoost technologies for safe and efficient charging. 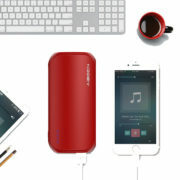 This PowerCore power bank is made compact and light for great portability. It has great egonomics for everyday charging. 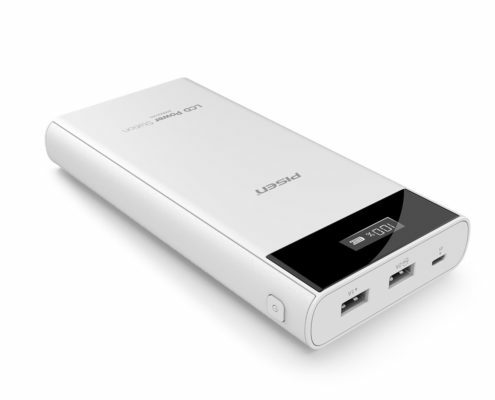 The power bank has quick input 5V/2A and up to 3A output for maximum recharging. 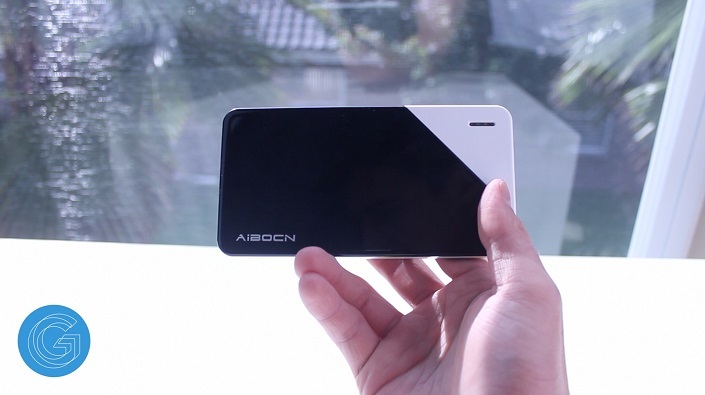 This Pisen dual-USB power bank has a lot in common with the above-mentioned popular power banks. But obviously it has its unique features, such as the LED digital display. Much thought has been put in this LCD display design. It tells users how the charging is going, the exact battery level currently by showing percentage. Other than the large LCD, it has 2 USB output ports and a quick input port. The power bank is equipped with protection system for total protection against any possible damage caused by over current, over voltage, over heating etc.